I was fortunate enough to be walking into this past week’s MNPS State of Schools speech at the same time as Fall-Hamilton ES principal Matthew Portell. If you are unaware of the incredible work that Portell and his staff at Fall-Hamilton ES are doing in regards to social emotional learning, I urge you to watch this video from Edutopia. In a world where we apply the word transformational all too easily, his work truly lives up to the hype. As we walked towards the auditorium, I used the time to ask a question of Portell. My question was the following: When employing SEL techniques at school, how do you ensure that what you are instilling does not contradict what is being instilled at home? How do you not create a dichotomy that forces kids to choose one over another? While we all may agree that it’s important to be kind to each other, the definition of kind can vary from family to family. Portell’s answer has resonated with me for the last several days. He acknowledged the challenge, but at Fall-Hamilton they counter the challenge through their extensive conversation efforts with parents. They make a very deliberate effort to engage parents deeply in conversations about what is taking place in the school. By conversations, I don’t mean they tell parents what they should think, and they don’t include them only after they’ve already decided on a course of action; rather, they listen and explain the why. They take into account people’s personal lives and how and where they live. They talk about what they are going to do with parents instead of what they are going to do for families. Later in the week, I talked to another professional educator and they reiterated the importance of deep community engagement. They also admitted the potential for conflict and added another wrinkle. Unfortunately, for some of our kids, physical conflict is a very real element of their lives. While within the school walls we teach not to hit, once they leave the school, they do have to survive. So the conversation has to take into account that reality. Through deep engagement and by building trust, some of that can change, but not without being willing to do the heavy lifting of engaging in honest community conversations. In Aurora County Schools, they have committed to using restorative practices to increase equity. In doing so, they recognize the need to have deep conversations that get to the “why” of things. At the latest meeting in early March, a group of parents and educators heard from Adeyemi Stembridge, who talked about research and the importance of how students perceive the responsiveness of adults. In that meeting, he told the group that there would be moments in the discussion where they may feel awkward, but assured the group that meant they were learning. We need more of those kinds of conversations. Instead, at his State of Schools speech, MNPS Director of Schools Dr. Shawn Joseph pointed out that often times, only the loudest parents get their needs met and that it is his intention to make sure those parents who don’t speak up “get heard” as well. Taken with his shot at a sitting school board member – “The role of the school board is not to criticize the district but rather to be a champion of the district” – we start to get a picture of the kind of partner he prefers. 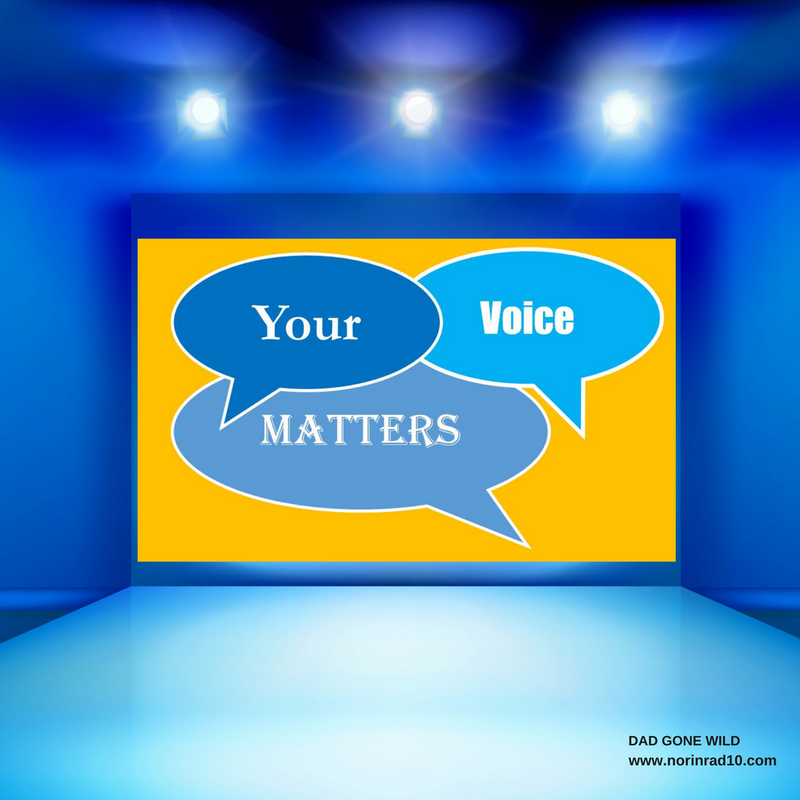 If you are really interested in hearing what the quietest voices have to say, why did you schedule public input on next year’s budget for three weekdays at 5pm? If any of this is truly going to work, we need deeper and richer community engagement. We need more family involvement specialists, not less. We need to fully commit to engaging families where they live. Community Achieves and Communities in Schools have both taken steps in the right direction and serve as sources of optimism. Still, the real heavy lifting has to come from the top, and to date, that commitment just hasn’t been there. I spent last night watching the video of this week’s board meeting. Part of that meeting was Ken Stark’s presentation to the board on the ending of the district’s free lunch program. Stark is the Executive Officer of Operations who oversees numerous departments, including transportation, student assignment, and school security. I know of no other way to describe this presentation other than appalling. It was equaled only by the district’s handling of the entire CEP program since Stark joined MNPS two years ago. Stark’s presentation begins around the 1:02:00 mark of the video to the board meeting. Stark outlines the shortcomings in the way the State of Tennessee measures kids in poverty. He presents graphs that indicate that for the last two years, the district should have been aware of the potential to not qualify for renewal, but he never discusses any countermeasures the district took in anticipation of the loss of the grant. In fact, his response seems to fit the narrative of unresponsiveness and inactivity that I have heard from community activists who spent the last six months trying to design a strategy under which kids could continue to be fed. His only offering is that lower numbers of qualifying students equates to more families doing better economically. The district’s settled on course of action is to provide free lunch at 74 schools, and well, the others will go back to the old way of doing things. Back to filling out forms to show that a family qualifies. Back to a method that stigmatizes children and identifies them to peers as being poor. Back to a system that undocumented children, and those who have recently qualified for legal status, won’t be able to participate in. Kids at 74 schools will be deemed worthy of being fed while the rest… well, they’ll be left to their own devices. Do you think for one second this policy won’t have an impact on performance indicators? Right now you are probably thinking, “Yeah, but Dad, it would probably cost tens of millions of dollars to provide free lunch to all kids. We can’t afford that.” The reality is, according to Stark, it would cost $7.9 million. That’s it, $7.9 million. Am I supposed to believe that with all the generosity from faith-based organizations and business communities in Nashville, we couldn’t find $8 million dollars? Did anybody even ask? Dr. Joseph claims that his proposed 2018-2019 budget makes “children’s dreams move one step closer to becoming reality.” At the State of Schools speech, Joseph bragged about investing $8 million in consultants to convert district middle schools to a STEAM-based curriculum, and he plans to spend more in this year’s budget. STEAM may be a fantastic program, but pray tell me, how does a hungry kid focus on robotics? How does a kid learn to code while his stomach rumbles? We continue to have our priorities backwards; it should be people before programs, not the other way around. If the presentation on the CEP grant didn’t provide you with enough entertainment, then I urge you to check out the amazing MAP score presentation, which starts around the 39-minute mark. In all fairness, based on the data presented, the results are positive. Though I should note that when results from the November test showed a 2% drop in scores, that was considered insignificant. According to both Joseph and district data guru Paul Changas, a 3% growth is considered “impressive.” I know it’s all about the optics and the narrative. Excuse me, though, while I point out a few things and raise a few questions. Let’s start off by looking at the results from the last 5 MAP tests side by side. I wish I had a slide to share, but you’ll just have to bear with me. Let’s look first at 4th graders who took the test in January 2016. They scored a 43. Their scores progress as follows: 37, and as we followed them to 5th grade, 39, 34, and most recently in February 2018, 39. That’s an overall drop of 4 percentage points. Look at 3rd graders: 43, 38, 41, 38, and 44. A cumulative growth of 1% point. Those who were in second grade in January 2017 went up 2% points, and 5th grade remains static. 6th grade jumped 5% points and 7th grade 10% points. So overall the news is pretty mixed. Shouldn’t those trends be subject to conversation? Then there are the results from November’s MAP test. They are suddenly no longer part of the conversation. District growth scores are nationally normed based on the scores from September and the scores from February. No explanation is offered about why the November scores are no longer utilized. Anecdotally, I hear that the district is spinning a tale of not enough instructional weeks between tests due to weather days. That presents a number of problems if it’s true. First, the district set the schedule. They moved the dates from May to February to counteract perceived test fatigue. If they moved the dates with a window so small that weather cancellations could have a negative impact on the testing schedule, that’s on them. Secondly, I asked Paul Changas back in January if, since technically both September and November are in the NWEA MAP fall testing window, would there be a problem with nationally norming the test. I was given a long explanation about how weeks of instruction were the primary drivers and that though there may be a higher margin of error, we could still get reliable results. So why are November scores no longer considered relevant? Could it be that they don’t fit the desired narrative and optics? Furthermore, even though in his presentation to the board Changas downplayed the pending May testing windows, he conveyed to me back in January that all principals had the option to schedule testing in May and that the lower of results between February and May would be thrown out. So riddle me this Batman, if that’s true, how do we arrive at a consistent number of weeks of instruction in order get valid national norming? Since these results from February were so impressive, will principals be discouraged from testing in May in order to preserve the narrative? My last point on MAP: If we are to be effective stewards of the district’s resources, there should be a clear correlation between the specific practices and the outcomes. Dr. Joseph cites a “new curriculum and a new scope and sequence” as primary drivers for the most recent results – a curriculum and a scope and sequence that were quickly abandoned or modified by district teachers. If you don’t believe me, just ask a teacher. The reality is, these scores were powered by teachers ignoring district mandates and instead modifying them in a manner that would allow them to do what is best for kids. While I certainly applaud teachers for mitigating the potential damage, how do we replicate their practices? Unless of course, God forbid, we actually give them the freedom to teach. Dr. Joseph called for a round of applause for teachers in response to these scores. I’d like to echo that call, but not for the same reasons. I call for a round of applause because teachers and principals continue to be willing to do what they know is best for kids and get results, despite the barriers thrown in front of them. They continue to grasp that it has to be people over programs. Thank God for them. One last note on MAP scores – a shout out on the math scores should go out to Jessica Slayton, who took over the math curriculum from David Williams. I hear very few complaints and she continues to garner results. School Board candidate Gini Pupo-Walker has started a new blog. Pupo-Walker is a long-time educator with some very unique experiences. Give it a read. Seems to be audit season. This week, Metropolitan Government Auditor Mark Swann began preliminary meetings on the pending MNPS financial audit. Meanwhile back in Maryland, Governor Tom Hogan apparently isn’t convinced that last year’s audit on 2015-2016 graduation rates in Prince George’s County uncovered all the answers. He’s devoted an additional $1.5 million to conducting a second audit. Speaking of finances, remember that supposed travel ban Dr. Joseph imposed on MNPS? Yeah, well apparently it doesn’t apply to everyone. 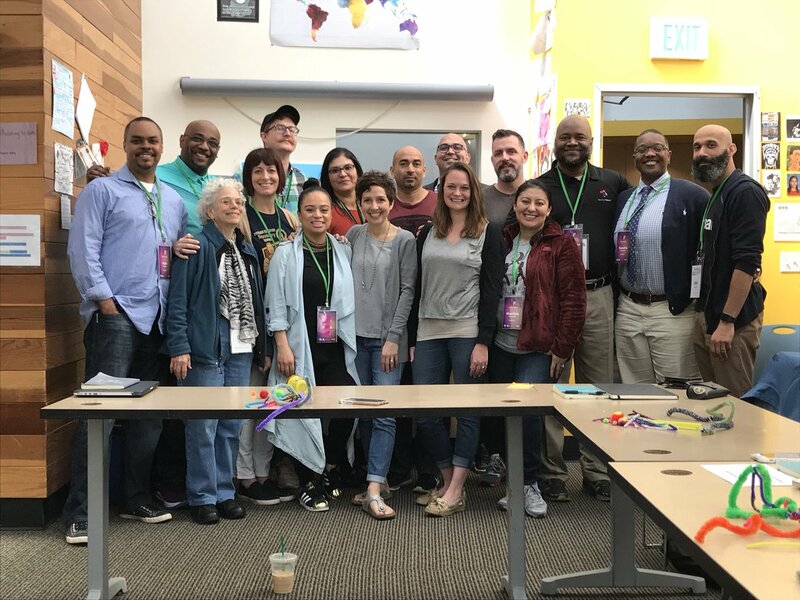 Nashville’s own jet setter and Executive Officer for Equity and Diversity Maritza Gonzales is spending the Easter holiday in San Diego where she is attending the Deeper Learning 2018 conference and posing for Twitter pictures with fellows from cohort 3. Can somebody help me here? I’m having a hard time understanding how the Executive Officer for Equity and Diversity aligns with the strategic framework. 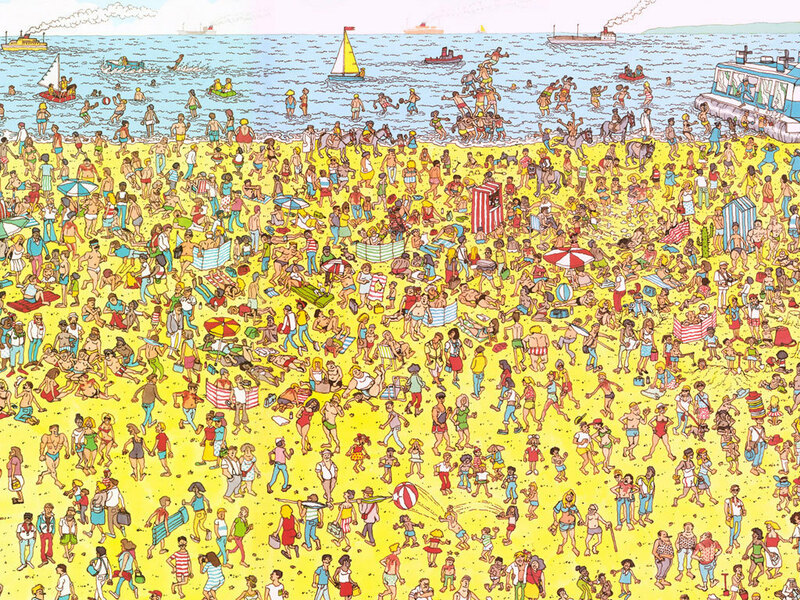 Two years – and $300K in salary – in to her employment with the district, Gonzales continues to be a living embodiment of the Where’s Waldo? book series. Here’s a TMZ moment for you. Word on the street has it that recently released district social workers were informed of their pending unemployment while attending a luncheon honoring their service. Sounds about right. Here’s another fun fact. Truancy agents for the district aren’t like the ones in Little Rascals. A major portion of their work is helping to identify truly needy families in the district and helping them get the aid they need. It’s kinda an important job. Newly appointed Nashville Mayor David Briley spoke at the State of Schools speech, and I think he’s wearing the crown quite comfortably. Briley has taken it upon himself to champion the cause of reducing teen gun violence. In his speech, he pointed out that we mourn because Parkland High School in Florida lost 19 students in one day to gun violence, but that we should be equally concerned that within the last few years, Pearl Cohn HS has lost 17 students to gun violence. Both cases should be considered unacceptable. Here’s a fun game to play. 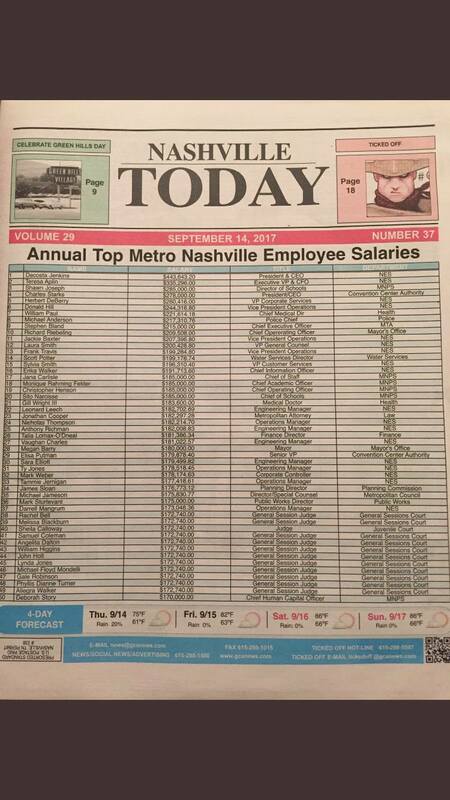 Look at the list to the side and see how many people on that list are getting raises in this year’s proposed MNPS budget. For the sake of brevity, I’m going to just post the poll questions without explanation. By now you should know the drill. The explanations for various actions so very often boils down to a lack of either communication or incompetence (and less often self-serving neglect). Here are some recent problems I attribute more to incompetence than anything else: hiring difficulties, sub shortages, failure to shore up lunch funding. Not to lay it all on Story, but consider that the lack of understanding of the costly degree of cruft at central office, lack of understanding of the hiring environment for certain subjects, lack of understanding that a late budget means missing the graduates from good universities, lack of understanding of how to solve the lunch funding problem by eliminating the cruft… these are HR incompentencies IMHO. On the other hand HR may actually have improved the sub situation over the last six months by using an outside consultancy, so it doesn’t pay to criticize consultants one-sidedly. Still, much of the HR heavy-lift over the last year has gone into trying to build the principal pipeline. And it remains to be seen if this was worth all the key people’s time, especially with the chief architect resigning amid a harassment probe. On competency with these key aspects of the strategic plan there’s no way to give a grade higher than a C over the last two years. That may be generous given that the governor’s increases for salaries have been 4% and yet that’s never what teachers get (i.e., where the heck is the money going?). I do think the refocus on SEL positions on this next cycle has the potential to get the grade a tony bit higher. We’ll see. I lay most of the blame for issues related to MAP on communication and not nefarious neglect. The district had crappy benchmark tests for quite a long time (just FYI those questions also cane from NWEA). I take the decision to treat MAP as if it is the quarterly benchmark as being the choice the leadership just never communicated in those terms. Viewed this way, the timing of MAP administrations makes sense as being an attempt to echo Q1,Q2,Q3 checkpoints without regard to the test’s norming windows. Given TN’s crazy-early start and the platform’s brittle inability to provide information not wedges into its expected fall-winter-spring cycle, the data games being played over the November results are mostly about the inflexibility of the NWEA information management system. Kids this week received printed copies of all the MAP results from every administration. November results are on there, thanks to Changas and company. Sadly these are near-impossible for a teacher to retrieve or analyze en masse for their cohorts, but it’s not due to malignant reasons or even incompetence. Rather it’s a story of poor communication about the purpose of MAP (replacing benchmark tests with something ever so slightly better aligned to standards). Never were the pos/neg tradeoffs publicly debated or discussed as far as I can tell: e.g., MAP takes a LOT of time to administer; it wasn’t designed with quarterly benchmarking in mind; it might actually be providing a good stress test of technology for next year’s TNready (all online in 2019). There’s talk that NWEA might try to provide results normed to weeks-in-school in the future. We’ll see. So, while there are stories about misplaced priorities that one can write about all this, that’s not actually the explanation for every lapse. Side note- yes, props to Slayton for many things. This includes capitalizing on the lack of the normal style benchmark tests to create manageable length end-of-quarter written tasks for math which, while imperfect, raise vastly fewer flags than the writing tasks for ELA. Still, for all the hot air that the district and state have blown about reducing testing time over the last couples years, the reality is that testing time (including practice tests, field tests, benchmarks, MAP, etc…) is more massive than ever.